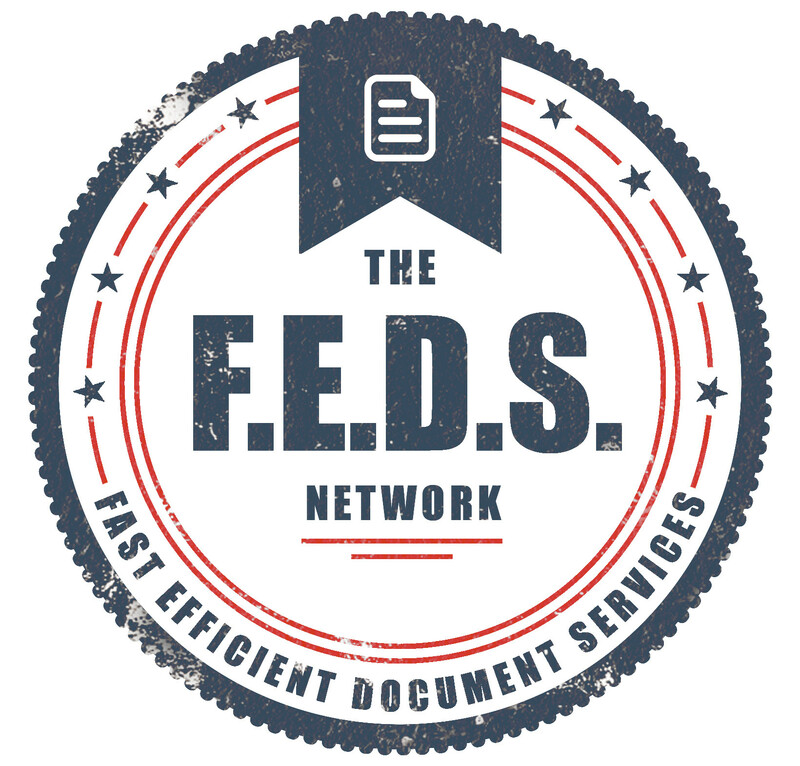 With our head office in Auckland, the FEDS network has a team of 20+ process servers located all around the country, and we pride ourselves on having the widest coverage zone of any document servers in New Zealand. We are able to serve to the entire country, no matter how remote. With a base rate of $85+GST we have a very cost effective service for all locations, particularly in the CBD area of the main cities in New Zealand. Our key locations are listed below, however these are not in any way limitations. Give us a call on 0800-FEDS-NZ (0800-333-769) or fill out our online quote form to get your documents served nationwide with speed and efficiency.